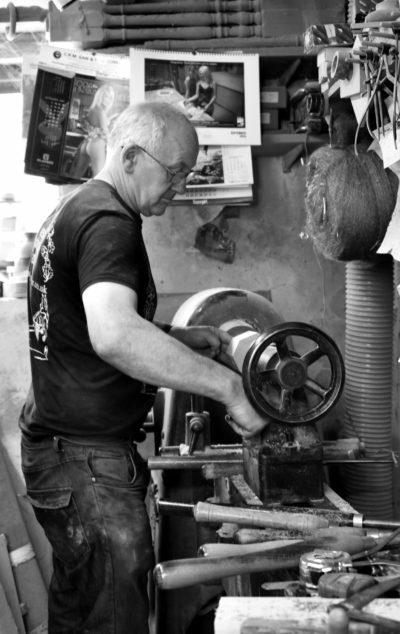 Handmade in East Sussex by Peter! Our cheese and butterknives feature Norwegian steel blades and the handles are hand turned by Peter West in East Sussex! These are perfect for your breakfast table or after dinner cheese board. Good news for all babies! Great news for all babies and new parents out there! 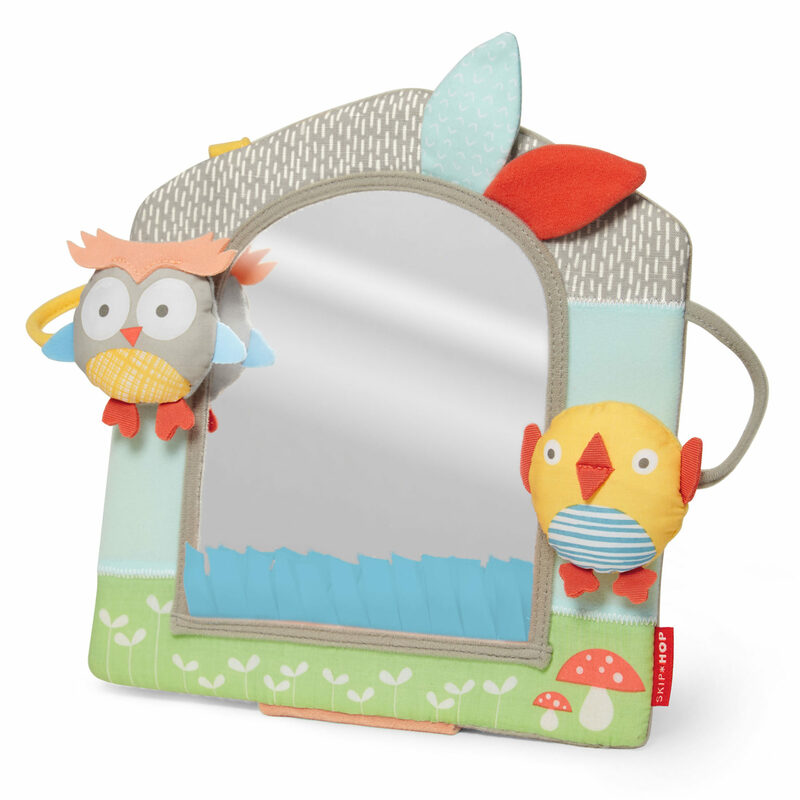 Skip Hop has launched even more soft toys with Sandra’s designs! Here are a few! 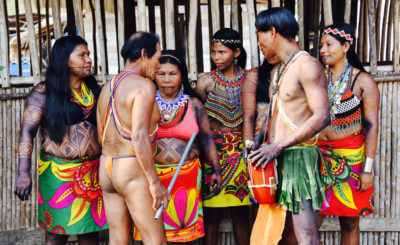 As we are planning the next adventure, we are also reminiscing over past ones and therefore sharing our favourite pics here with you! Three continents and four countries; Vietnam, Iceland, Panama and Costa Rica. 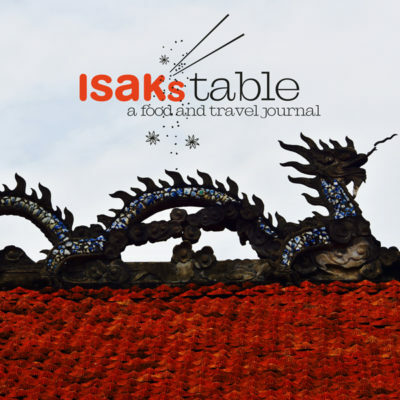 If you would like to, you can read more on our travel and food journal Isak’sTable. Welcome back Blossom & Bill! 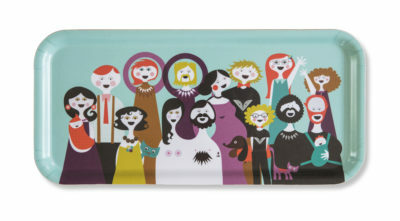 We are very exited to announce the return of Blossom & Bill on our new Familjen tray! Welcome back! And welcome home! Hold it! Grind it! Love it! We have been making spice blends for our salt, pepper and spice grinders lately. The possibilities are endless! 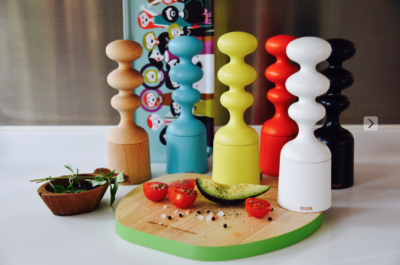 Come to Formex and O Agentur to see our new colourful pepper grinders! Make your way to booth B04:41. 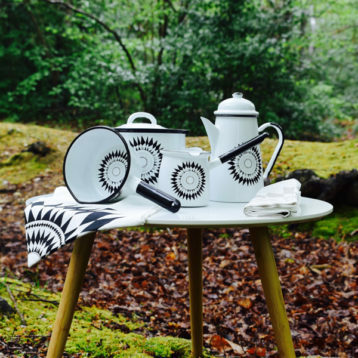 Also visit Good Company at Formland in Herning 17-20 August. 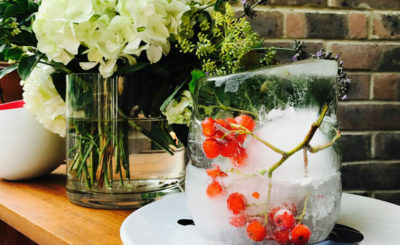 A special celebration calls for special ice! What better than to pick edible wild flowers and plants? 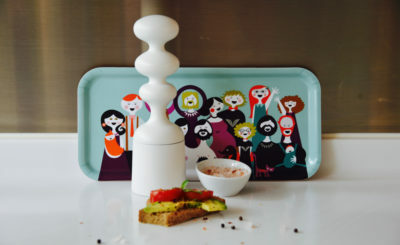 See the full story on Isak’sTable! ! Our Isak family is moving to Hong Kong! Read the full story on our food and travel blog Isak’sTable. 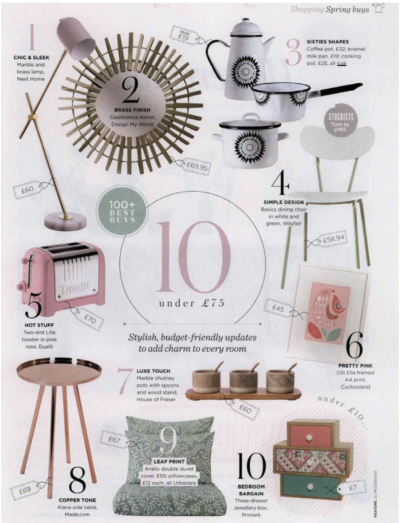 More lovely press from Sunday Times and Good Homes here! 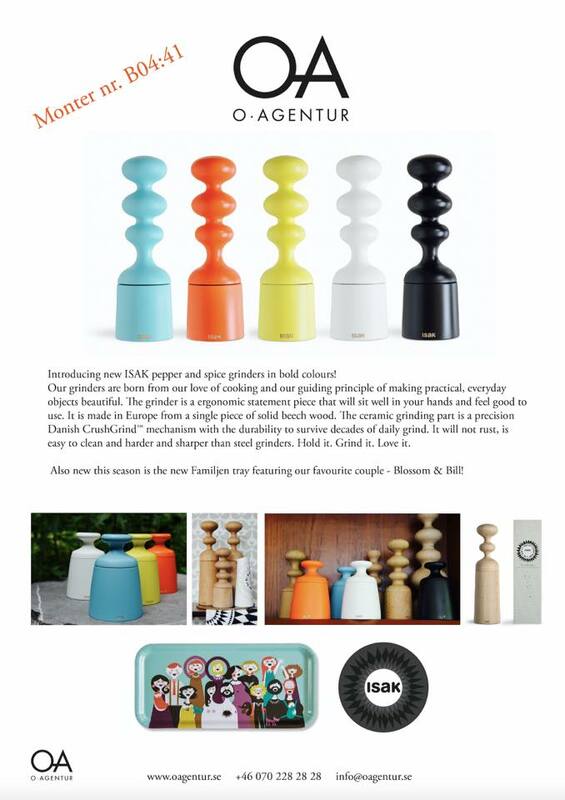 The Sunday Times and Good Homes have had nice features on Isak products recently.